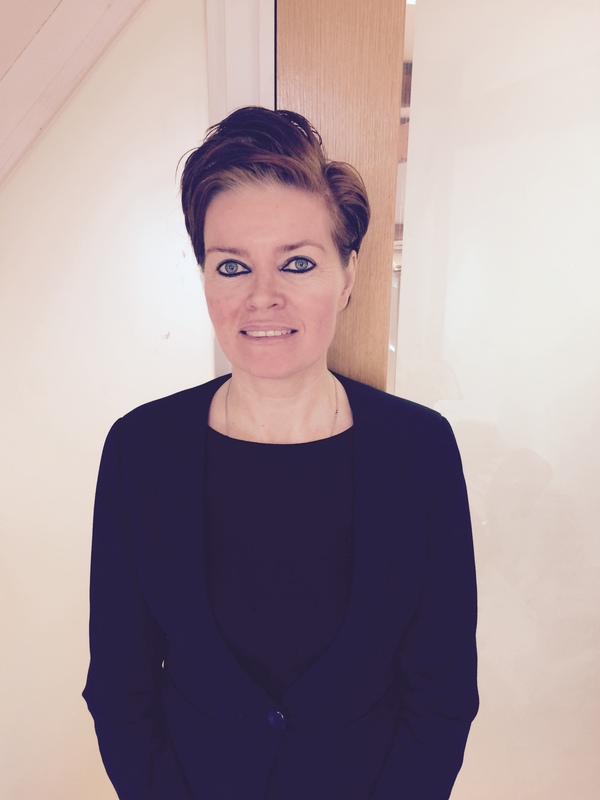 Welcome To Anne FitzGibbon and Co. Solicitors. Anne FitzGibbon is a Solicitor in Ireland and the United Kingdom and an Attorney-at-Law in New York and California. She has worked in most areas but her main interest is in criminal law and human rights. She has acted for many high profile clients including Catherine Nevin and won the celebrated case of Noel Callan in the Supreme Court in 2013 and the Garry Mallon case in 2010.